Renault is planning an all-new Formula 1 engine for 2019 in its bid to close the gap on Mercedes and Ferrari. Although there were suggestions the manufacturer would use its spec C version as the basis of its 2019 power unit, it has now revealed a total overhaul is being worked on at its Viry-Chatillon base. 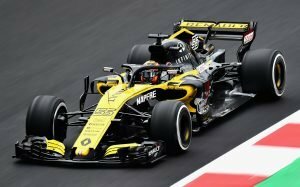 Renault F1 managing director Cyril Abiteboul said the decision to go for an all-new engine was taken because the current architecture is limiting gains – which has come to light following spec C’s introduction. “It is a new engine,” Abiteboul told Autosport about the 2019 plans. 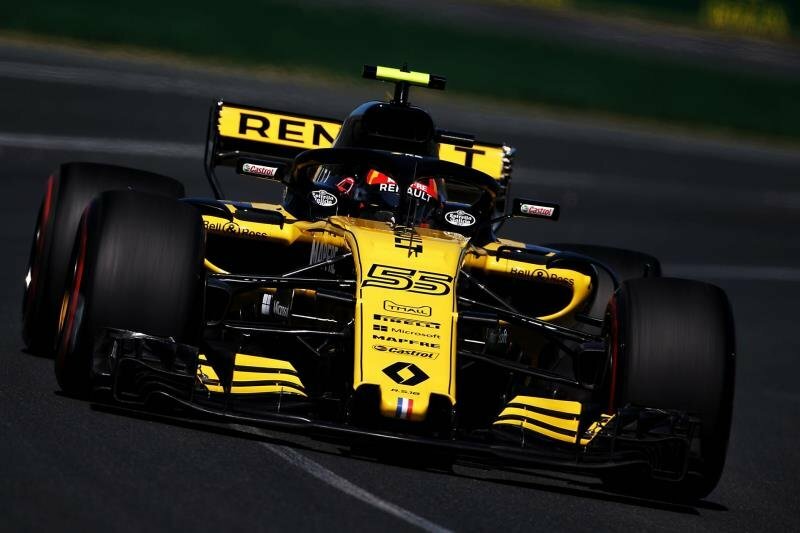 Abiteboul said Renault was pushing hard to make a step forward with its power unit in 2019, but was mindful about balancing the quest for more speed against hurting reliability. “Given the ambition in terms of power improvement for next year, pretty much all of the engine will be new,” added Abiteboul. “Not only on ERS side, because there is little power and little performance to extract there, but the rest of the ICE will be new. 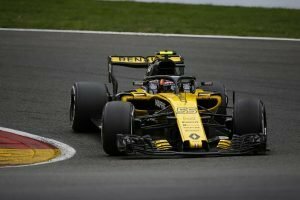 Renault has been encouraged by the progress the engine is showing on its dyno, and Abiteboul thinks the company’s 2018 advances have been disguised by it being unable to introduce better parts due to limits on engine component. “We are well advanced on the dyno,” he said. “We have covered lots of mileage. “We had two parts which were a problem this year, the turbocharger and the MGU-K.
“With the MGU-K, we are running, we have not had any problems so far and we haven’t seen any, either on the dyno or on the track. 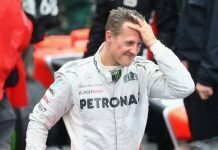 “The last spec of turbos seem OK too, but they are not on all cars because of the situation where parts introduced mean a penalty. “That is what is silly with the current regulations, even if you have a better part you cannot afford to introduce it because of all the penalties and all the sporting consequences. That is crazy. “You are spending money to improve your parts, you approve it on dyno, it is available, built, there [at the track], and you cannot put it on the car. “That is crazy. There is really something wrong here. Abiteboul added the decision to introduce a completely new design was also influenced by Renault believing there is still scope for gains to be made with F1’s current V6 turbo hybrids. 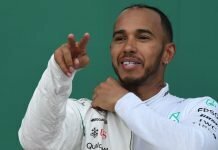 “In my opinion what is paying the most in F1 is stability, stability of the objective, vision, organisation, priorities,” he said. “But at the same time, being brave enough to look at what is not good enough or what is not working. 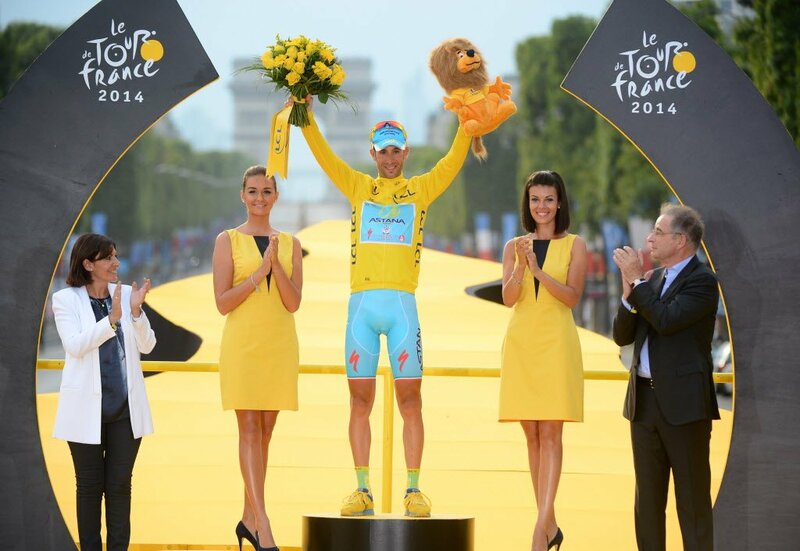 “That is exactly what I have the responsibility of doing with the rest of the management team. 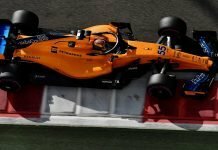 What’s In Store For McLaren In Future? When can an improvement be expected?